Happy Valentine’s Day, Softies! Today, we show our love to you all by struggling through two rather quiet weeks in the video game world. Admittedly, we were a bit strapped for cash, but we scrounged up a few bucks to romance you with a chocolate-covered Marshmello Fortnite concert, a stuffed Groundhog Day VR game, a box of candy Xbox Live hearts, and a fresh bouquet of EA shooter impressions! 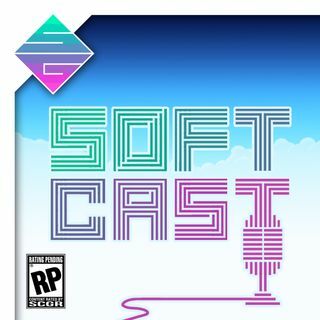 Grab some headphones, hit play and follow the rose petals to some Softcast goodness! And don't ... See More forget to head over to Softcore_Gamers on Twitter to let us know what other holiday you wish never existed!